Executive family home in an exclusive gated community. This elegant home in ArrowCreek features a formal living and formal dining room with hardwood floors throughout. 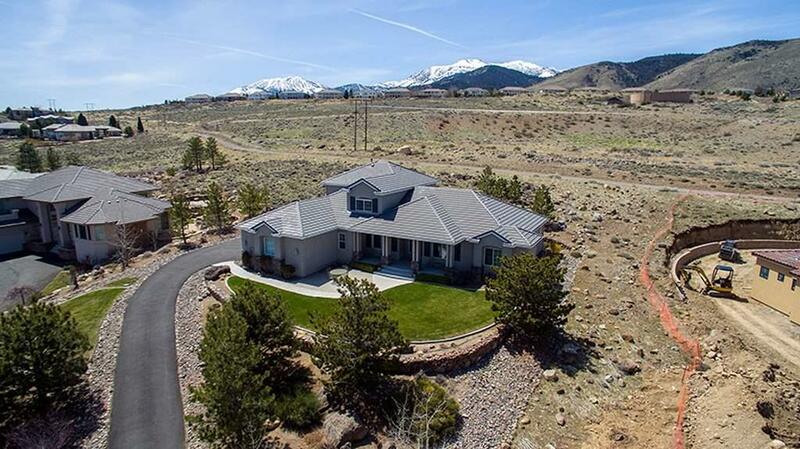 Enjoy the views of Mt rose on the back patio and city views from the front patio each surrounded by professional landscaping. The sun-lit great room is spacious and inviting with a gas log fireplace. Master is a relaxing and private retreat on the main level with large walk-in closet and jetted tub.